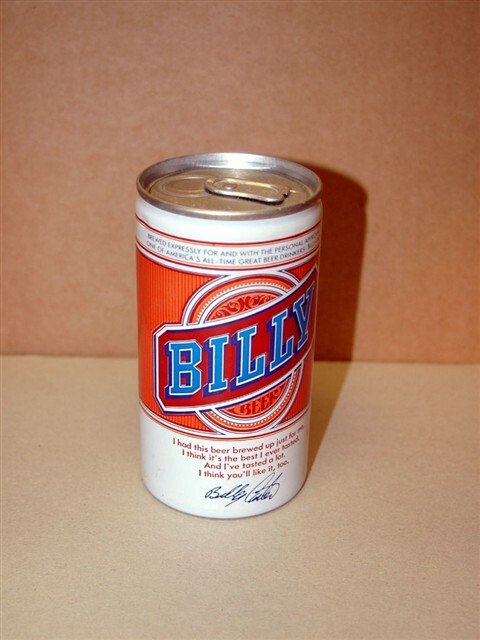 Authentic Billy Beer can, never open on top with two small holes punched on bottom. 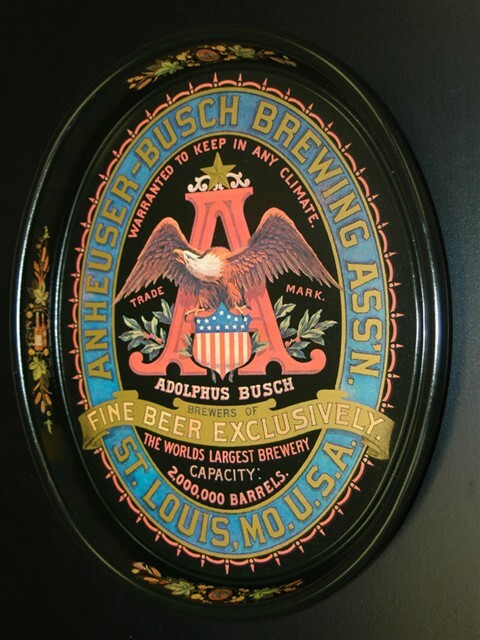 A classic Americana collectible. 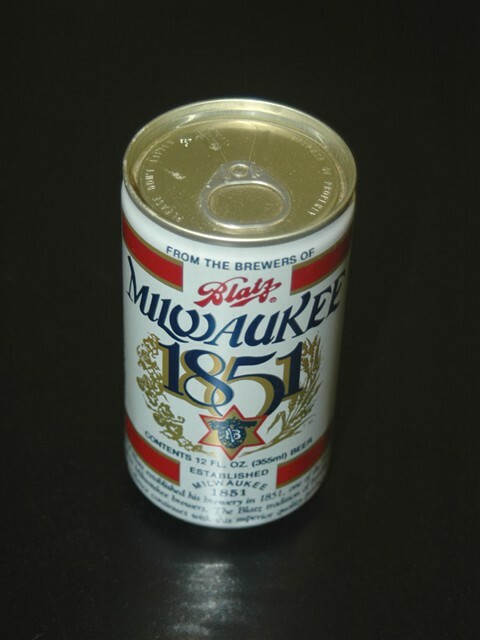 Blatz Milwaukee 1851 beer can, aluminum. Mint condition, opened at bottom. 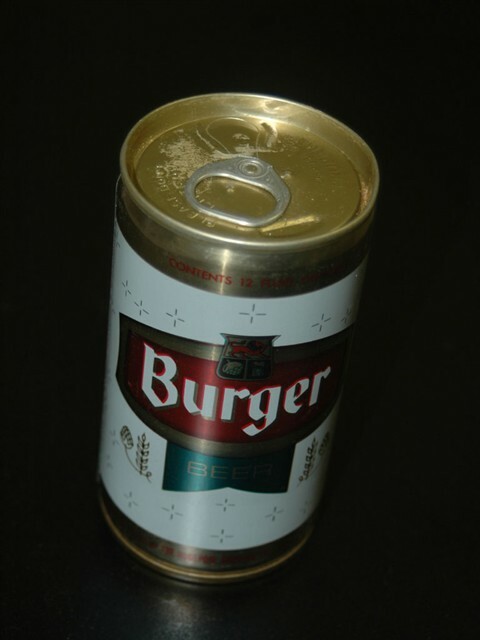 Burger Beer can, Hudepohl Brewing Co., Cincinnati OH. Mint condition, opened at bottom. Burgermeister beer can, Peter Hand Brewing Co., Chicago, IL. Mint steel can, opened on bottom. 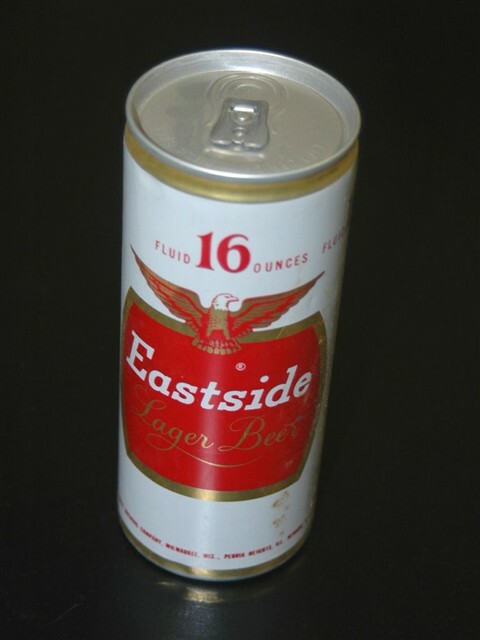 Eastside Lager beer, Pabst Brewing Co., aluminum 16 oz. can. Mint condition, opened at bottom. 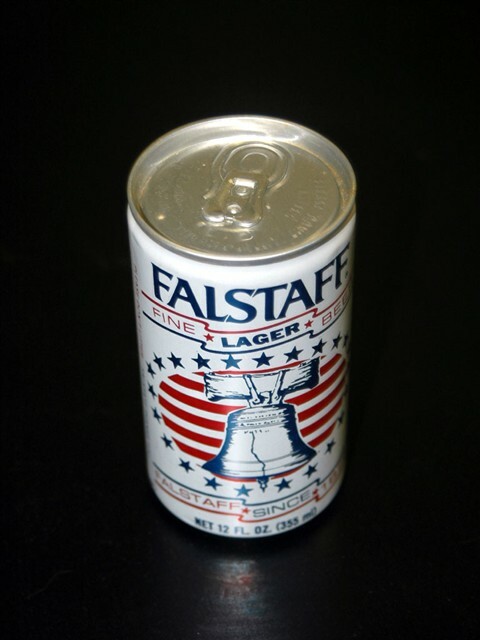 Falstaff Beer can, aluminum, commemorating 1976 Bicentennial. Mint condition, opened at bottom. 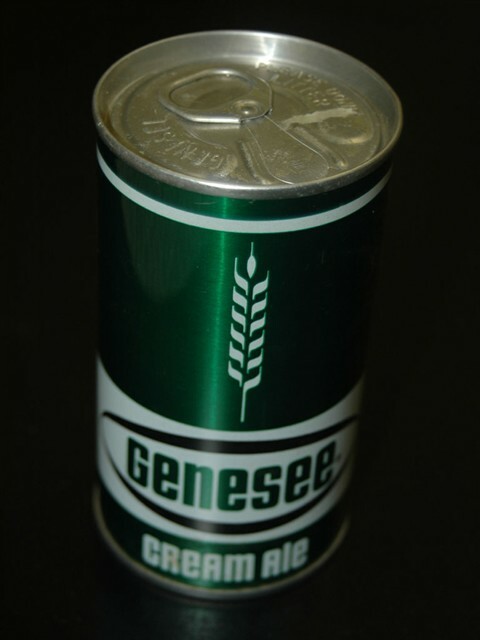 Genesee Beer can, Rochester N.Y., opened at bottom near mint condition. 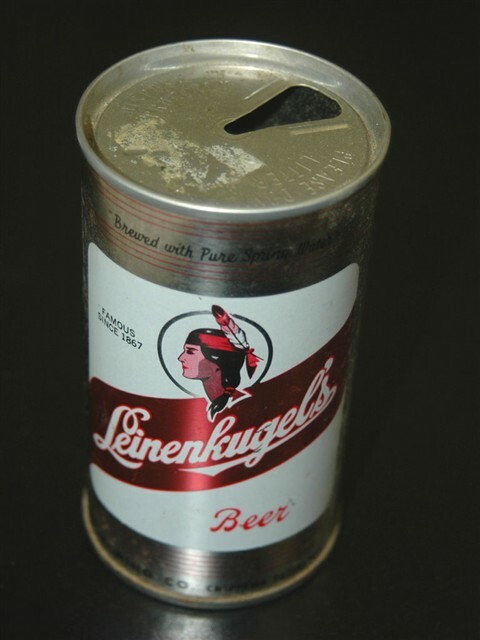 Leinenkugel's Beer can, Chippewa Falls, Wisconsin. Near mint condition, opened at top. 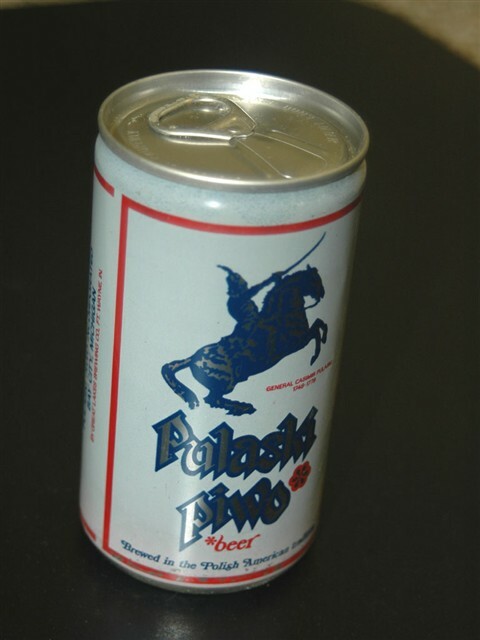 Pulaski Beer, Detroit Michigan. 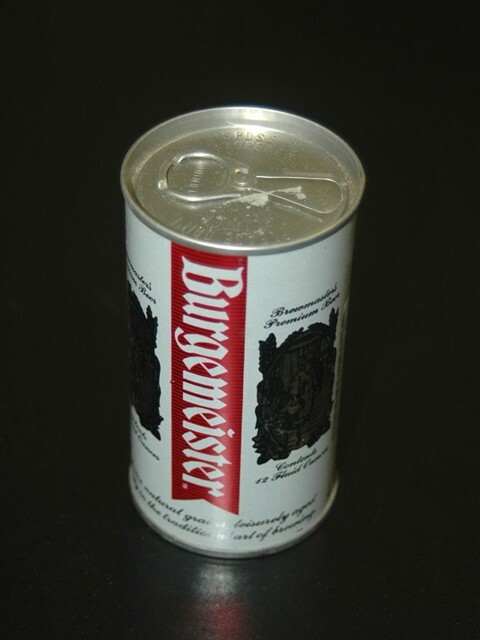 Commemorating the American Bi-centennial, 1976, aluminum can. Mint condition, opened at bottom.